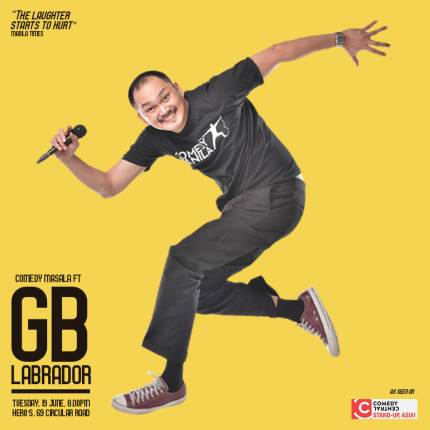 Hugely popular Filipino comedian GB LABRADOR is coming to Comedy Masala! GB has been featured on Comedy Central Asia, and he's a HILARIOUS act to watch! GB started doing stand-up in October 2008 at Club Alchemy. GB is a truly global comedian, and in Nov 2013, he performed at Get Hard, Stand Up, a show featuring the best comedians from AUS, HK, USA, UK, SG, Philippines & Malaysia. GB is a comedy writer with ABS-CBN and also the co-founder of Comedy Manila.